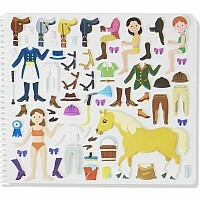 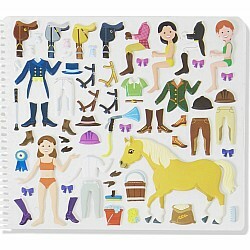 This 10-page puffy sticker activity book lets kids jump right into an equestrian world! 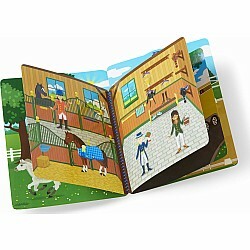 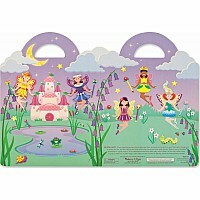 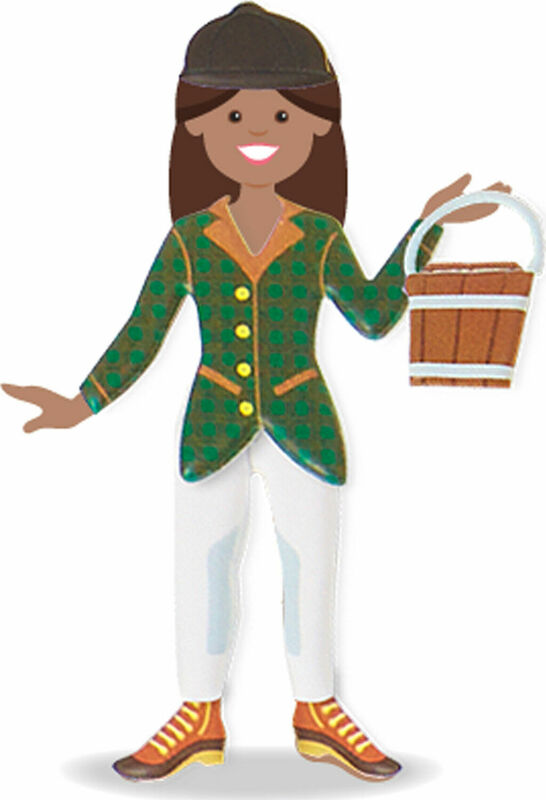 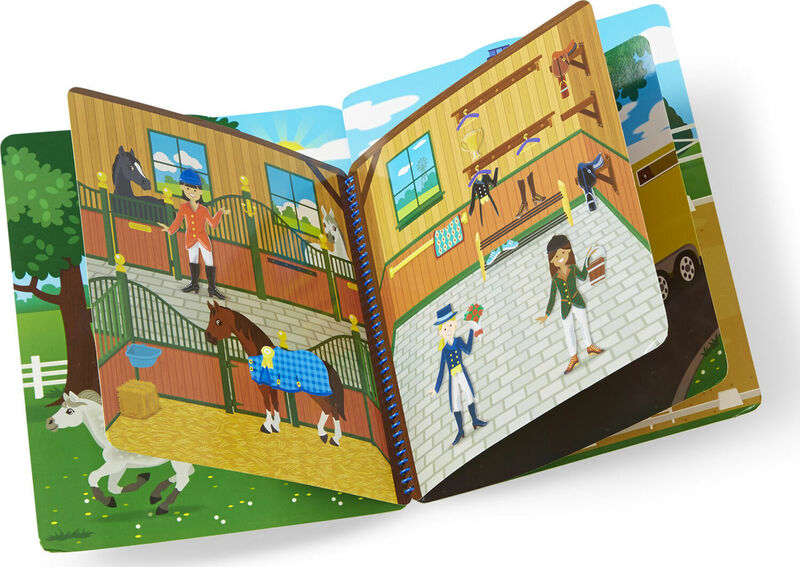 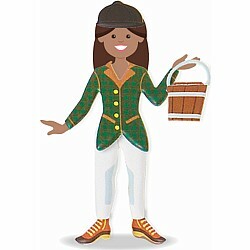 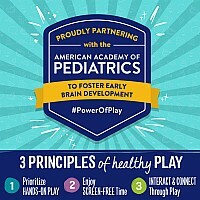 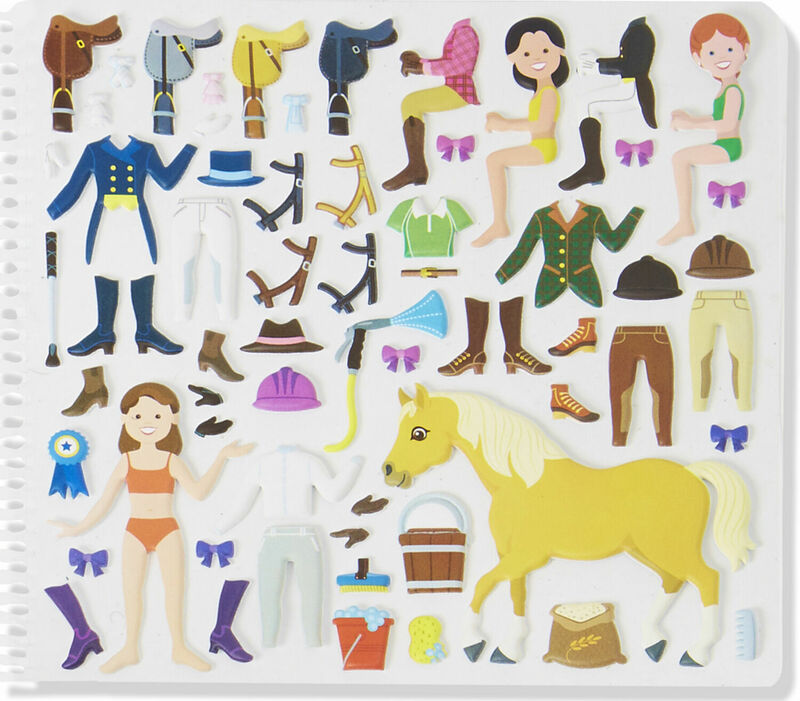 With 139 reusable stickers and different scenes on each page, this spiral-bound play set invites kids to dress the riders, saddle the horses, and move the characters from page to page to visit a pasture, stable, horse show, and more. 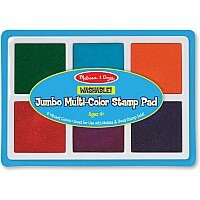 Measures approximately: 0.30 x 8.20 x 11.40 inches..